*Subject to meeting government eligibility criteria, you could have a huge portion of your course fees covered by government funding! 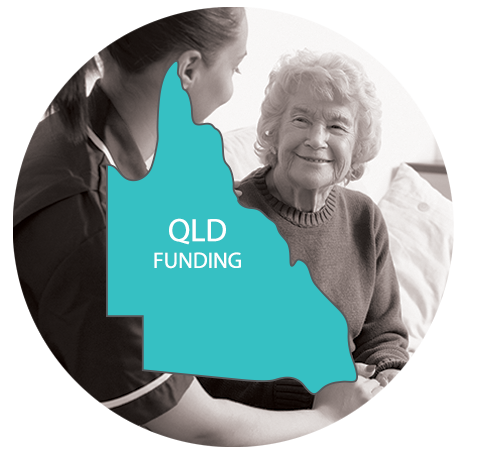 Find out if you are eligible while funding is still available by calling us on 1300 10 2273 (Mon-Fri 9am-5pm) for a quick and easy eligibility assessment. Alternatively fill out the form and we’ll call you. There are two options for course costs; standard fee paying student,or funded fee student. Both options give you the same high quality training and attention you need throughout the course. 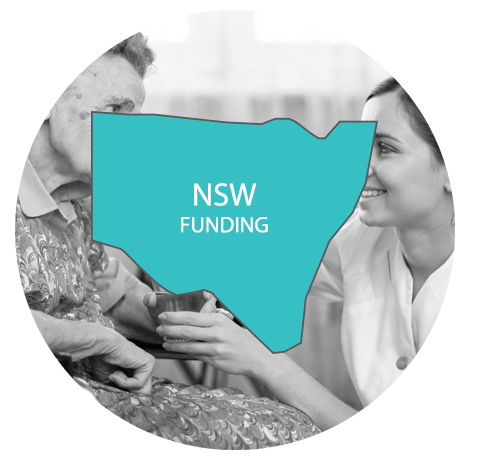 Call us for more information on funding eligibility or payment plan options. Includes Course and Tuition fees. Includes all course books and training materials. Course fee is subsidised with funding. Tuition fee payable is dependent on possession of a valid Healthcare Card. 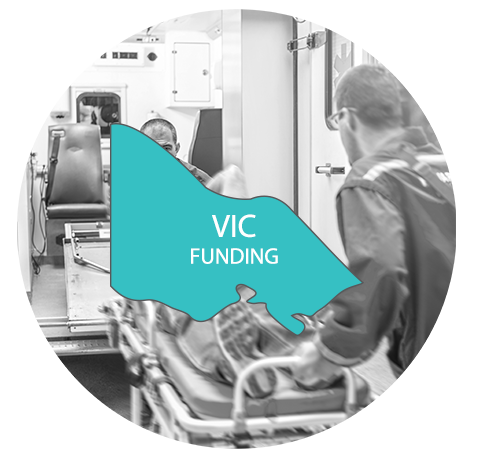 Funding for Victorian students is accessed through the Victorian Training Guarantee program; which is designed to give all Victorians access to completing qualifications in growing industries. For more information please click here. 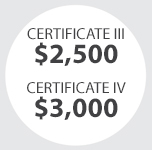 Queensland students access funding through the Certificate 3 Guarantee program which is designed to give all Queenslanders the chance to improve their employability and earnings. For more information please click here. All students are required to pay an enrolment fee and to complete a student survey as apart of their course.